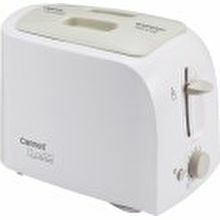 Brand New Cornell Toaster CT-EDC38. Local SG Stock and warranty ! !